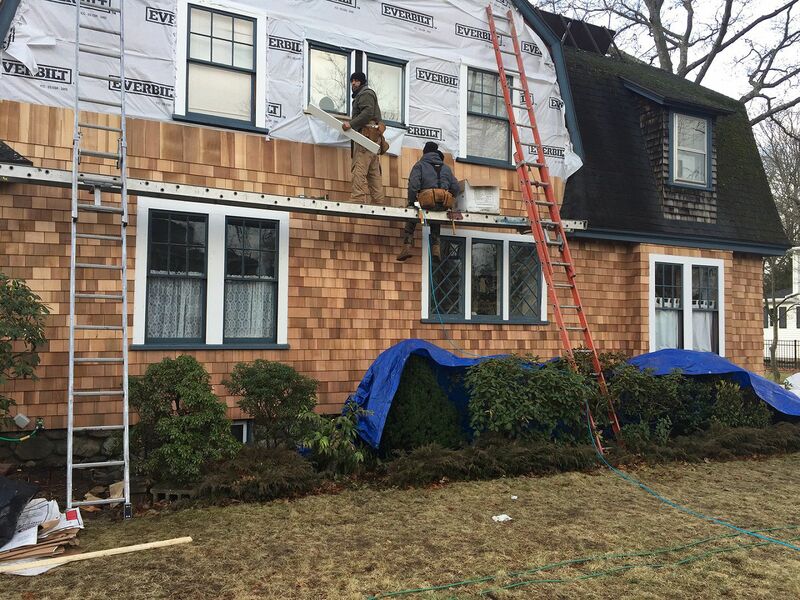 Premier Siding Installation in MA | Marine Home Improvement, Inc. PROTECT YOUR HOME FROM HARSH ELEMENTS WITH TOP QUALITY PRODUCTS. Your siding is what makes your house pop, creating a sense of style, identity, curb appeal and practical protection. However, sometimes siding fails after a period or time, or it’s simply time for a change. Maybe you are building a new home or building and would like siding installed on the exterior of the structure. We’re here for all of these concerns and more at Marine Home Improvement, Inc.
We are well acquainted with almost any siding surface there is, with specialties in vinyl, wood, and James Hardie Fiber Cement. Choosing may be the hardest choice in the process, because once the technical designs are chosen, we get to work immediately, never wasting unnecessary time or money to finish your project. Clients rave about our willingness to work fast and efficiently without losing quality service or construction. If you are interested in finding out more about your siding options and what would be a great choice for you contact our office and we can schedule a quote to discuss your siding options. There’s not project too small or too big for our team. With world-leader James Hardie siding and backer board, we provide options that most local siding installers don’t carry. Choose from the best by working with Marine Home Improvement. 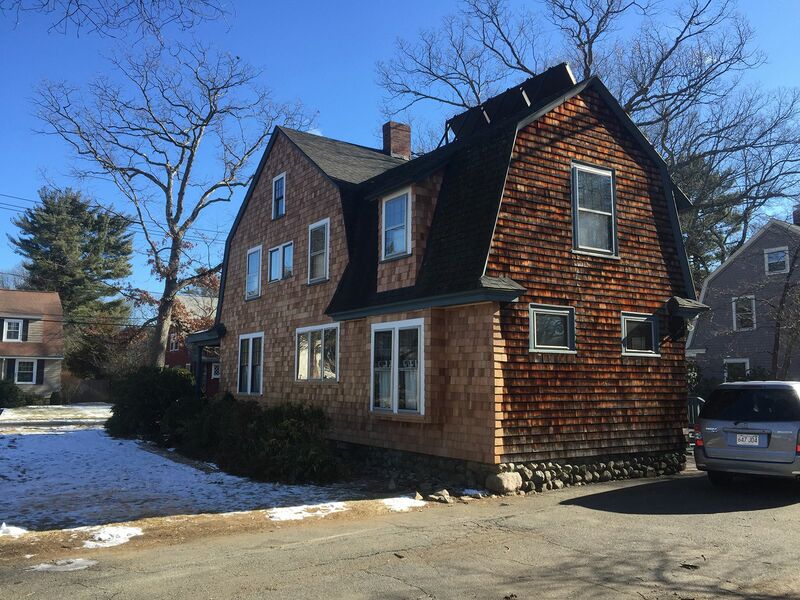 Ready to get started on a new siding project? Call us today at 781-603-9133 to get a personalized quote using the form below.